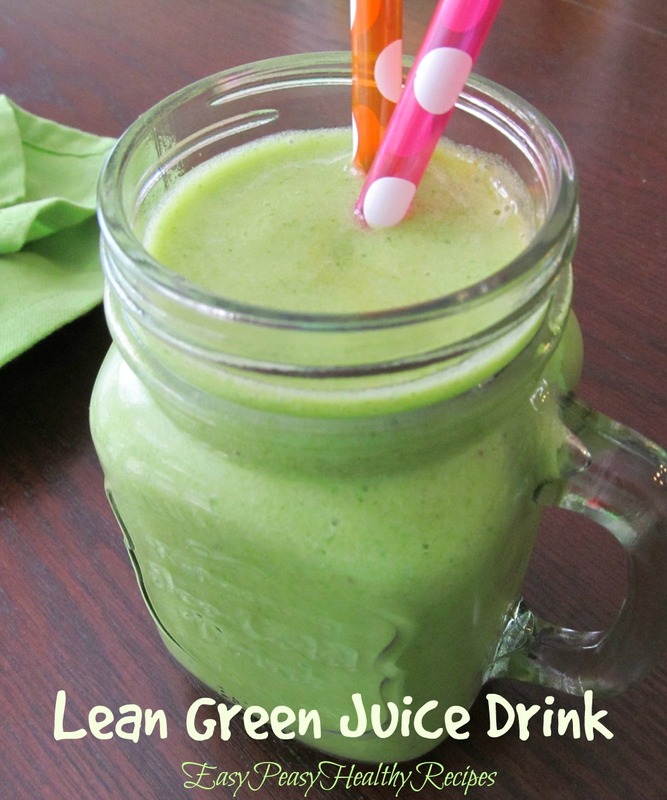 This is a refreshing and delicious healthy drink that is easy peasy to make. Feel free to substitute other fruits. Sometimes I will use peaches in place of mango. This is a drink that is loaded with tons of vitamins and nutrients and this is a great way to start your day off right! Spinach and mango's are an excellent source of vitamin A. This drink is also a good source of vitamin K, fiber, protein, potassium, folic acid and calcium. Hope you enjoy!